I’m an Independent Consultant, who specialises in Unified Communications and Collaboration technologies, with a primary focus on Microsoft Teams, Skype for Business, Office 365, Azure and Amazon Web Services. I’m part of the 80’s generation that grew up with IT such as Personal PC’s (Commodore Plus 4..yes I had one), gaming consoles like the Super NES and the Megadrive, so was very familiar with technology. There was no internet back then, so life was very much offline and simplified. I must have been one of the very few who grew up with a home PC as I remember trying to install TCP/IP on my 486 SX with Windows 3.1 in a vain attempt to get Internet Explorer to work. Unbeknownst to me I didn’t realise I needed a network card a modem, telephone line, etc…Anyway I digress . 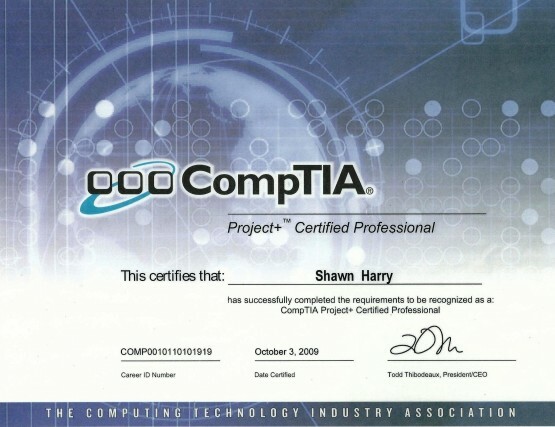 Starting out as a helpdesk operative I have worked my way through first, second, third, and fourth line support, moving into engineering, then consulting & project delivery, while carving out technical expertise in all things Cloud & Collaboration, and have now scaled the lofty heights as a Consultant Architect. This journey has allowed me to gain a large breadth and most of all in depth experience across many different technologies, ecosystems, sectors, public and private. As well as across businesses of all sizes from small to medium of less than a few hundred, to enterprises of hundreds of thousands of seats. Each with varying needs and differences but ultimately all of them had a common goal which was to acquire cloud & collaboration expertise to deliver solutions that enabled them to resolve a business problem using technology. The Skype For Business Pro…. This is where I like to think I can add that extra bit of value as not only a problem identifier but a problem solver capable of identifying the business problem and providing the appropriate solution to resolve the business problem. At this juncture I could reel off a litany of qualifications, relevant industry expertise, and elaborate further as proof of this right? But I won’t as hopefully you’re now suitably interested to have a browse around my site and see that information for yourself. Expand the plus signs on each role to get a closer insight on the nature of my delivery whilst in those positions. Global Microsoft UCC Solutions Architect lead for Microsoft Teams and Skype for Business. Production of Teams global reference architecture standards and design artefacts. Design and delivery of Polycom Cloud Video Interop reference architecture with Cisco Telepresence estate. Design and delivery of Teams Direct Routing integration with Oracle SBC global headend infrastructure. Design and delivery of Teams Direct Routing lab infrastructure. Created lightweight program/project delivery framework including POC strategy document, communications and test artefacts. 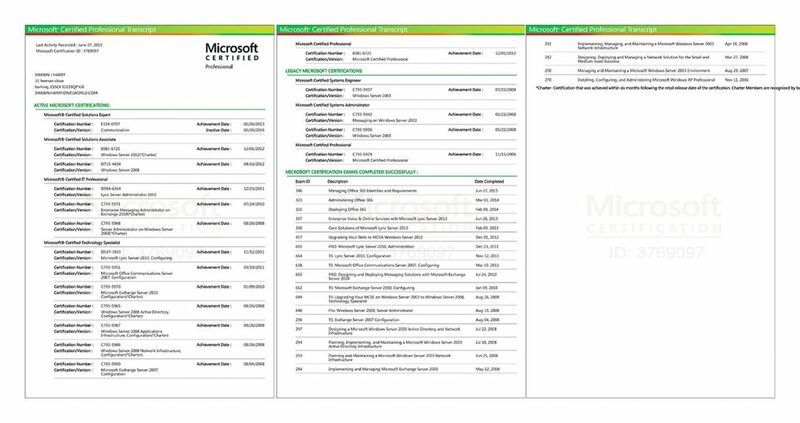 Hands on configuration of Microsoft/Office 365 production and lab tenant(s). Provide consultancy and hands on implementation including configuration of gateways and endpoints. 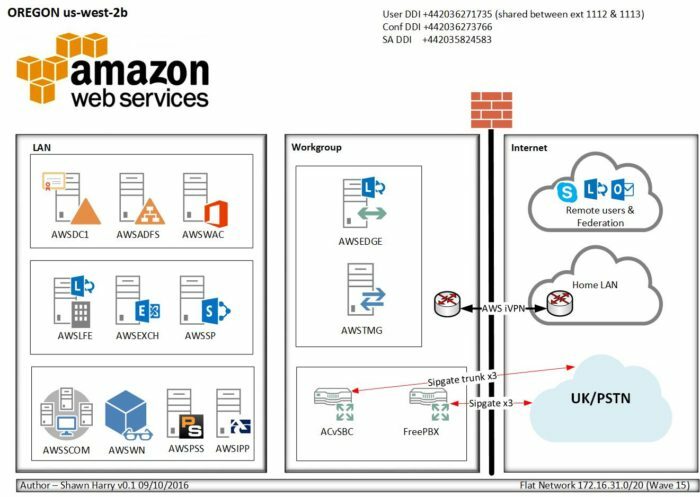 In house delivery consultant for UK based 700 seat migration from Avaya Session Manager to Skype for Business Server 2015 using Sonus SBC 2K and 1K’s for E1 and SIP connectivity, and full DR for enterprise voice. Global Lync Server 2010 to SfB Server 2015 migration of 80,000 seats, across three regions, APAC, EMEA, Americas, and Switzerland (approx. 20% enabled for EV using Avaya SM/Cisco CUCM direct SIP and ACME packet SBCs) using Citrix VDI HDX 1.8 & 2.0. 12 Sites with SfB pool pairs for DR/site resilience. · Delivery, cutover and testing of SfB Edge services in Production and UAT environments globally. 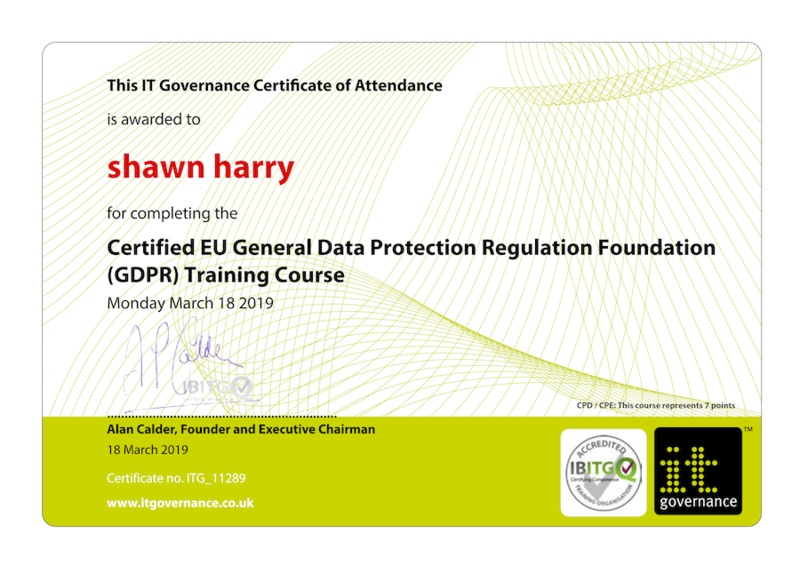 · Hands on deployment and configuration of ethical boundary’s and information barriers using Vantage (IM compliance) Verba (Call recording). · Deployment of SfB in APAC, EMEA & Americas. · Configuration of PointSharp in SfB for 2FA in SfB Mobile. This role was primarily a strategic role as a “Business Alignment Lead” and was also a senior position within EY at “Associate Director” level. As the principal Lync Solutions Architect my role was to deliver, facilitate and influence at a technical and senior executive level within the Messaging and Collaboration Program. 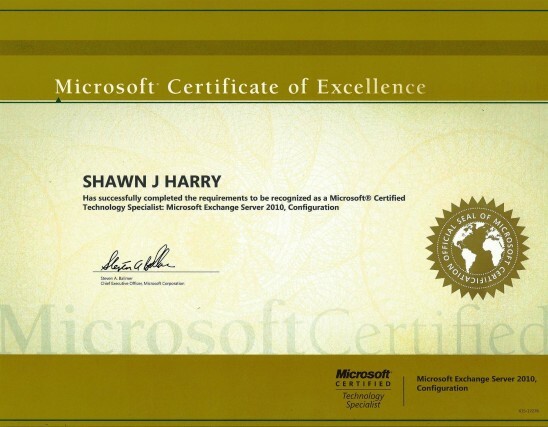 I was the Lync SME responsible for delivering Lync Server 2010 for 250,000 seats globally in a muti-forest deployment across EMEA, APAC & Americas hosted by AT&T with PSTN connectivity using E1/T1 at branch sites using Audiocodes SBA’s for the UK & Canada. Author design related documentation –high and low level designs- and present to DA for design review. Provide hands on engineering. · Exchange 2010/2013 UM integration with Lync Server 2013, Alcatel-Lucent Omnipcx, Nortel CS1K, CUCM 8.0 – 10.5, Audiocodes M1K, M4K with O365 hosted voicemail. · Delivery of UC Quality Assurance environment for all the above technologies. · Directory, Server Object and UM user provisioning. Lync 2010 deployment SME responsible for 20,000 seat Enterprise Voice managed serviced for Babcock International across the UK comprising 2 datacentres for Metropolitan resilience/DR/dial tone. Branch and satellite sites inclusive using SBA’s for survivability or redundant WAN links. 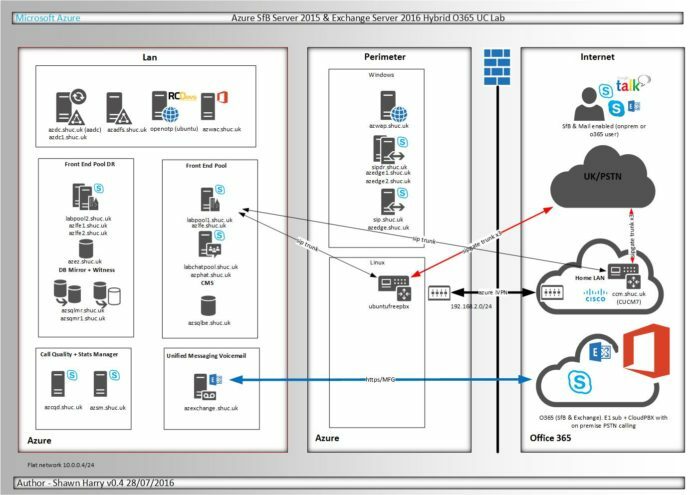 ISDN and SIP for PSTN presentation to Lync via Audiocodes SBC including support for analogue endpoints using Audicodes MP1xx, or M1K in a pure Lync environment under IL3/CESG compliance. · Provide consultancy and hands on implementation configuration of the Lync telephony solution. Including configuration of gateways and endpoints. Lync 2013 SME responsible for project managing, technical implementation and delivering successful qualification of Telappliants telephony estate with Microsofts UC Interoperability Program to enable them to offer SIP trunking services for Lync 2013/2010. Integration of Lync 2013 Enterprise Voice with Genband S3 1000 SBC, Open Sips proxy and Asterisk. Out of scope activity’s included installation and migration of current Lync 2010 production install to Lync 2013. Enabling VOIP/Video for Lync Mobile. Call from Work for 150 seats and Federation with MSN/Skype. Installation and configuration of Pre-Production environment comprising two std edition pools for voice resilience for UCIOP program. As part of the Application Technology Services tower project resource and Lync Technical Architect for numerous ATOS accounts. Such as Brtivic. Department of Health (DoH). Shared Service Alliance (SSA). Ministry of Justice (MOJ). And MBDA. Sitting within the ATOS Strategy & Design Collaboration Tower, and the ICAP Architecture Practice, my role on the BBC account was multifaceted. Lync SME for the delivery of a centralised Lync solution nationally in the BBC to 26,000 users integrated with Siemens HiPath 4000/8000, Cisco Telepresence, Polycom RMX Bridge and C&W for ingress PSTN connectivity. Inclusive was introduction of OCS 2007 R2 CWA to allow for the decommission of LCS 2005 SP1. OCS 2007 and the final decommission of OCS 2007 R2. · Ownership of the High Level Design throughout the ICAP governance process. Project technical resource and technical design specialist for 40,000 mailbox migration for the BBC, to consolidate 120 Exchange servers in disparate locations across the globe into two datacentres. Additional work streams including Forefront Security for Exchange, Blackberry, Good Technology, Active Sync, Enterprise Vault, SQL, Quest MessageStats, Spotlight and Message Manager inclusive. Sitting within Release Management providing SME expertise around all messaging related products. 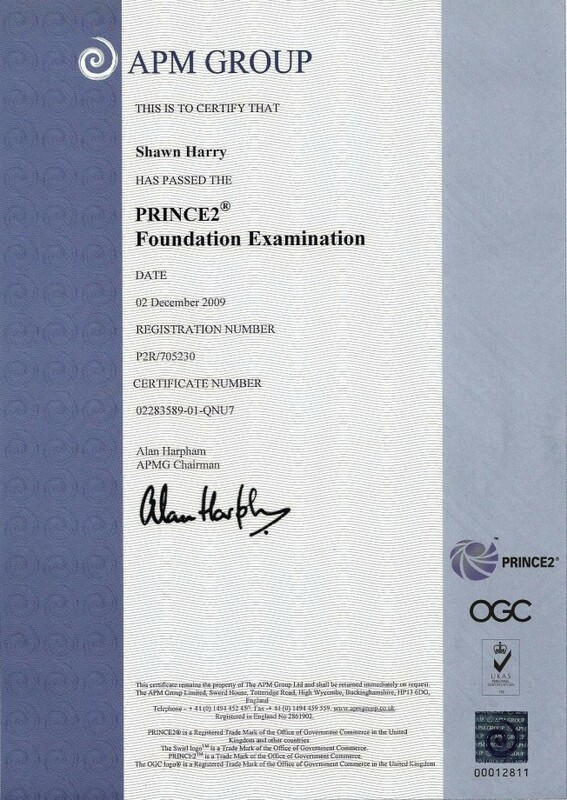 Provided sanity checks, quality assurance, release testing for Siemens/BBC for all messaging/collaboration products released into production as part of the Exchange 2003 – Exchange 2010 refresh. Worked with Technical/Solutions architects and Design Authority(s) within a PMO to ensure the final deliverable met all acceptance criteria as defined by the BBC. · Sign off technical related documentation to be released into production. Inclusive of design documentation. · Ensure releases meet Siemens/BBC acceptance criteria for organizational compliance. · Provide expert level technical consultancy for Operations (BAU), Technical Design teams and Project management. · Identify technology gaps, impacts and possible non conformity’s with final production solution. · Ownership of BBC Messaging and Collaboration release environment. · Ownership of Good technology POC and Release environment. Subject matter expert for all messaging and unified communications related technologies. This includes Exchange 2010/2007/2003 estate, Lync2010, Blackberry, Cisco Call Manager, Cisco Unified Presence and MimeCast. 90% based project work with a small amount of 3/4th line BAU escalation. Led Exchange 2003 – 2010/07 migration as the sole resource with an environment comprised of 2 Exchange organisations.12 Exchange servers and 4000 users with a heavy dependency on public folders and an integrated Mitel Call Manager. Integrated Exchange UM with Cisco CUCM for Outlook Voice Access. 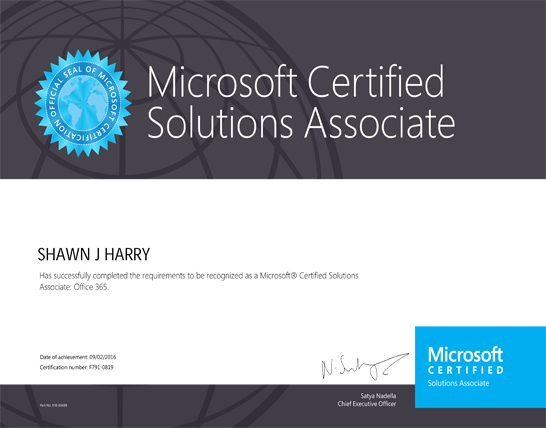 As well as Lync with CUCM for Enterprise Voice. · Sign off and approve in house IT Projects and support Kelway Clients when required. 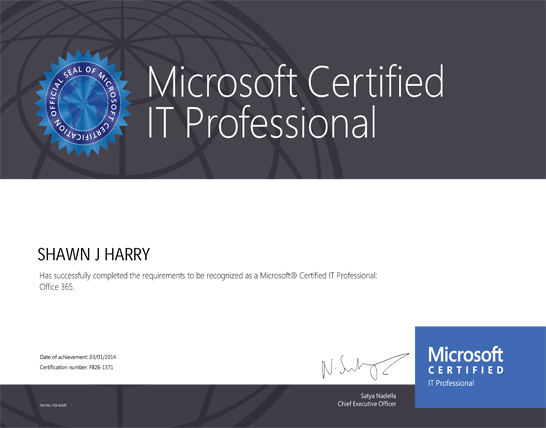 Acting as the in house MS Exchange Architect/Technical Lead my role is also inclusive of business as usual. I Act as the final point of escalation for all Exchange/email related calls. Led rationalisation as the subject matter expert for 2 exchange organizations comprising in total 16 exchange servers and 15,000 mailboxes. Liaison with Senior Management, Programme Management, Project Management and key decision makers as to the project strategy. This was inclusive of collating resource for the project and interviewing additional resource to join the team. Coordinating business and work groups to streamline the migration strategy. Liaising with 3rd party’s to accelerate portions of the work (Quest NHS Account directors). Addressing capacity management issues. Exchange hygiene and best practice for housekeeping. Performance across 5 major sites and 125 satellite sites. Security of the messaging topology along with change control. Mobile access for MDA’s OWA and BES. Interoperability with 10 domains inclusive of 6 NT4 domains with cross forest trusts, as well as redesign of the entire exchange topology for both exchange organisations to consolidate all exchange servers into one domain. 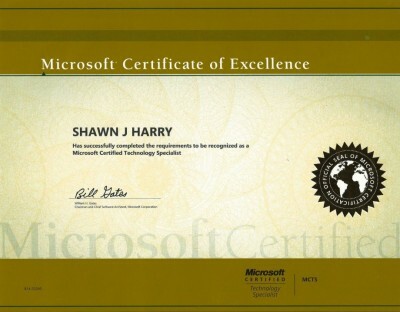 Built Virtual Exchange 2010 proof of concept for final upgrade to 2010. · Ensure OLA for messaging topology is above 97%. I wanted to be able give an insight into what it is like to perform my roles and responsibilities across the period of say a month. Of course, no month is ever the same, but I have noticed some patterns in my engagements which I have tried to reflect below. There are many avenues in this current age of social networking to provide an Internet presence such as LinkedIn, Google Plus, Facebook, Twitter etc. However I decided to make a website that consolidates all of this and my online musings into one place that will hopefully be a bit more than just another Technical blog. So hopefully a bit like LinkedIn but on steroids with far more material and useful information about me and various things I’m working on in the field that may be of use to others. Hope you enjoy! Some comments from those I have had the pleasure of working with. 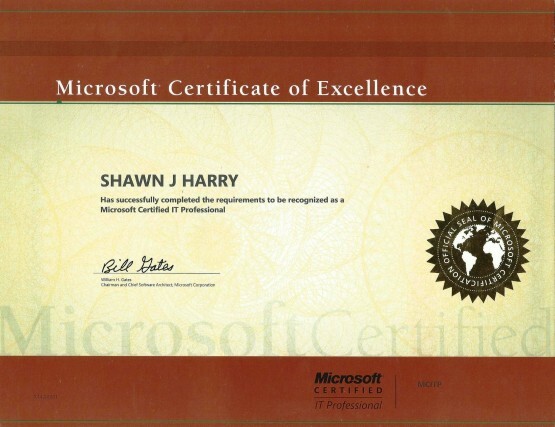 Shawn is an outstanding IT professional. He is unusual in that he combines excellent technical skills, considerable commercial acumen and strong interpersonal qualities. Shawn was the client Lync Solution Architect on a complex global Lync infrastructure project for a top four accountancy firm. His technical leadership and vision were key to the successful delivery of the project. He has excellent all round knowledge and added significant extra value to another work stream, with his extensive background in Exchange and Unified Messaging in particular. 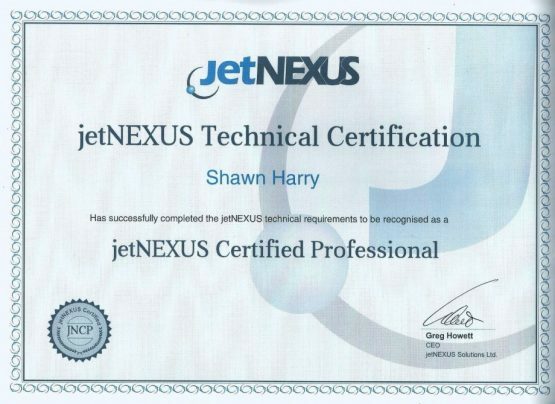 Shawn has displayed true professionalism in dealing with the client and demonstrated the highest level of all round UC skills and industry know how. 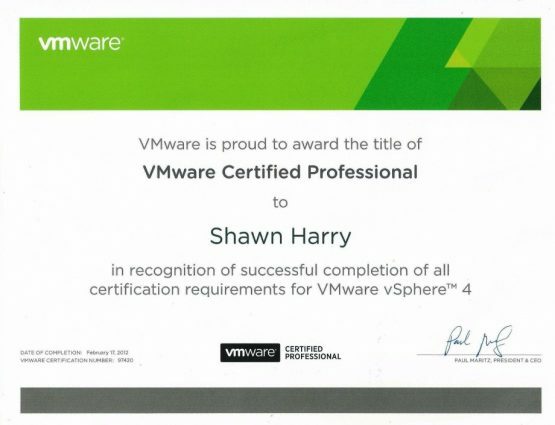 I look forward to working with Shawn again sometime in the future and will be keeping in touch as I find his insight and knowledge most valuable. 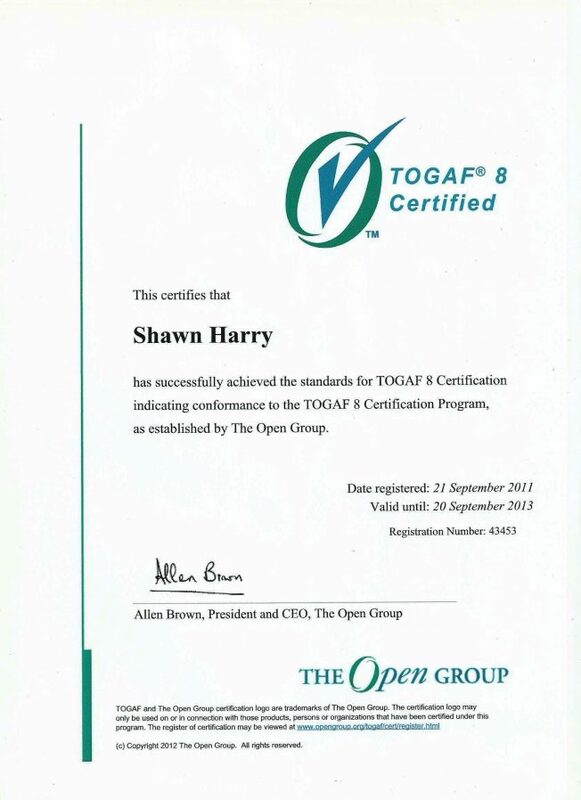 I would whole heartedly recommend Shawn to anyone who needs a qualified and knowledgeable top level consultant and I hope to work with him again one day. As one of the most sought-after Lync consultants in the UK, Shawn is a veteran at architecting Lync Server at large enterprises. He lives and breaths Lync, and is very knowledgeable of not only Lync but also the multiple facets and pitfalls of what it takes to successfully deploy in the enterprise. Shawn is a very competent professional who combines being technically very proficient with the project management and communications skills necessary to achieve value in projects and to reassure senior management. I have worked with Shawn on a very large Lync Enterprise Voice project ~240k users since Dec 2015. 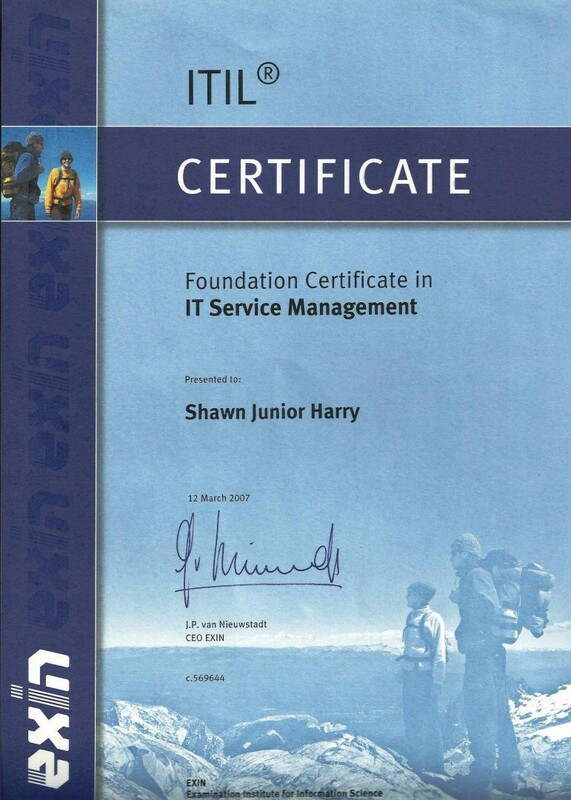 Shawn is a true professional, he is approachable, extremely helpful and a really great guy too! 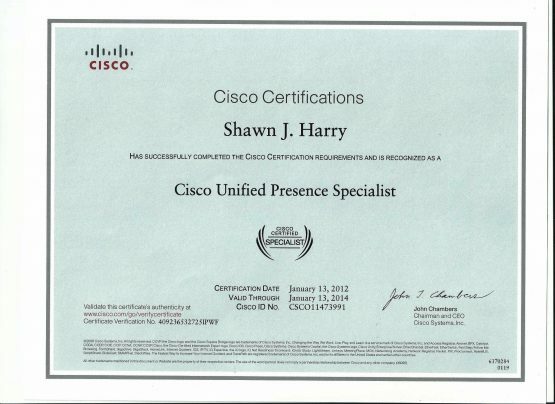 His knowledge of Lync is top dollar, but not only Lync he is also an expert in Cisco Voip technologies.